What is the state of developer skills today? How can developers best keep their skills current? What are the most in-demand skills? 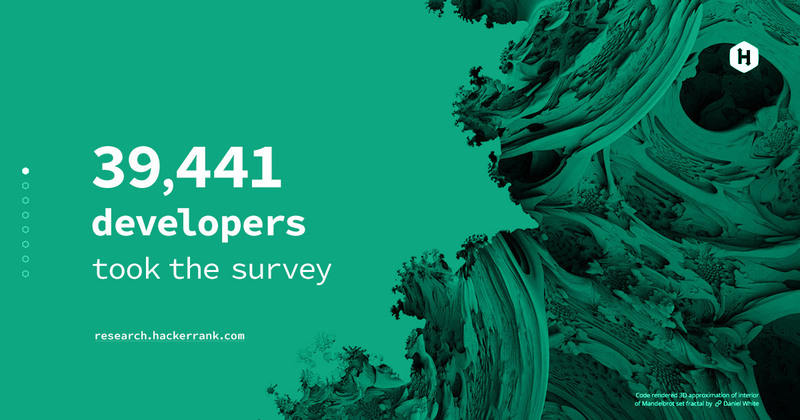 Find out in the HackerRank’s 2018 Developer Skills Report. Insights are based on more than 39,000 developers.